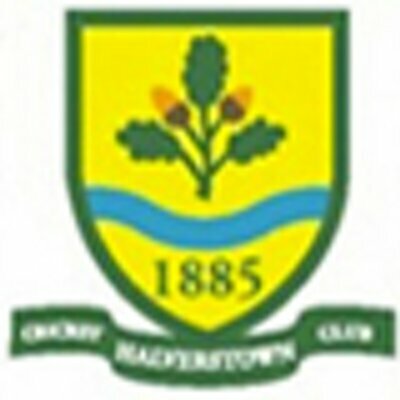 Welcome to Halverstown Cricket Club. 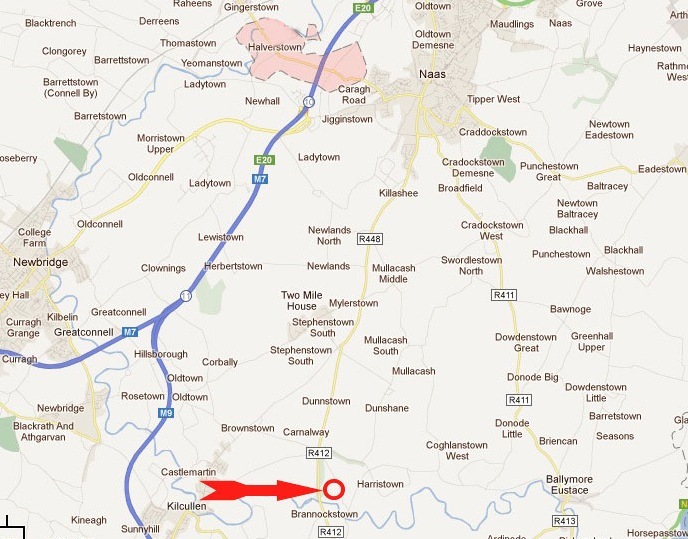 We are based in County Kildare and have been playing here continuously since 1885. We currently have both a League team in Division 12 of Cricket Leinster and the Halverstown Oaks who play both Taverners and Social Team games. We are always looking for new players, so if you are interested, please get in contact.